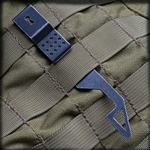 EOD Mirco patch - bit bigger than a postage stamp. 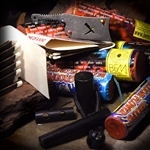 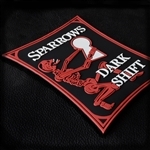 The Sparrows FULL METAL LOCK PICKS Red Hook Backed 3D Morale Patch. 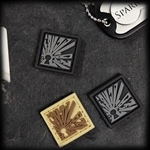 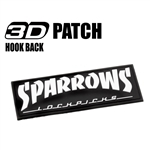 The Sparrows Lock Picks Hook Backed 3D Morale Patch. 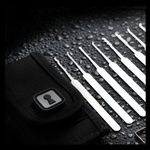 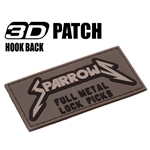 The Sparrows FULL METAL LOCK PICKS Grey hook Backed 3D Morale Patch. 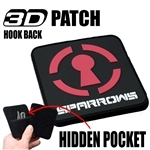 The Sparrows Lock Picks Red Logo Hook Backed 3D Morale Patch. 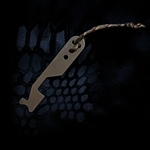 Need some help with those Cuffs? 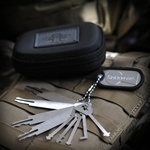 Polymer Knife with break away handcuff key. 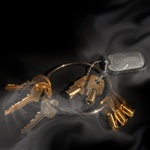 The most common and requested North American Elevator keys.